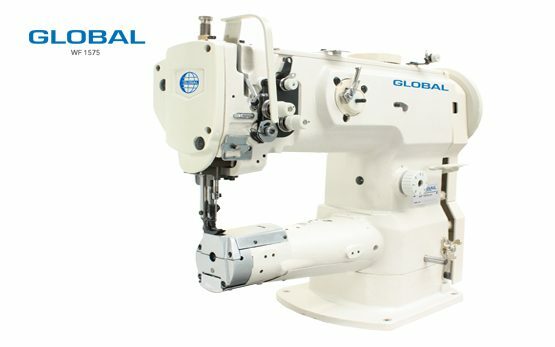 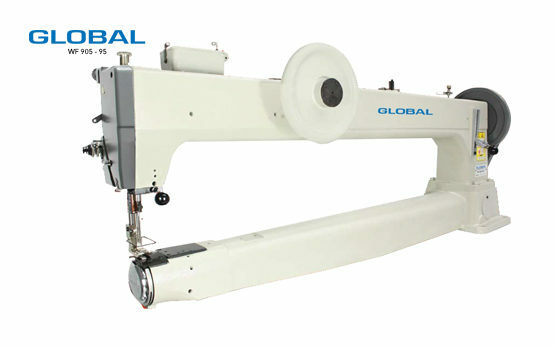 Cylinder Arm Walking Foot Archives - Global International B.V.
Cylinder arm walking foot sewing machines from Global are used in a wide range of industries such as the production of shoes, suitcases, heavy leather and additional industrial applications. 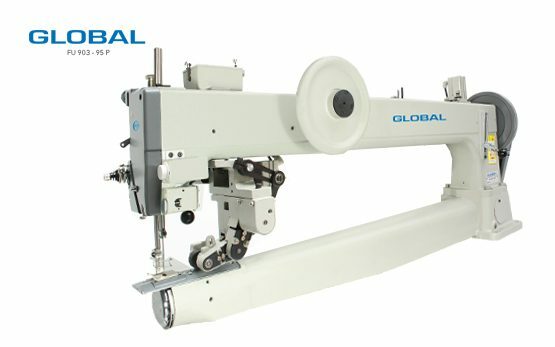 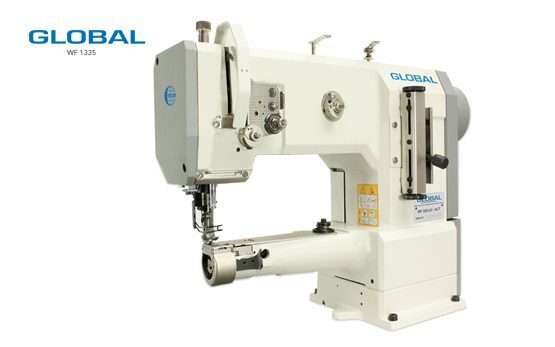 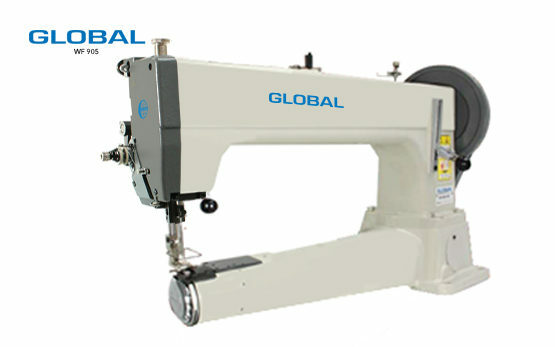 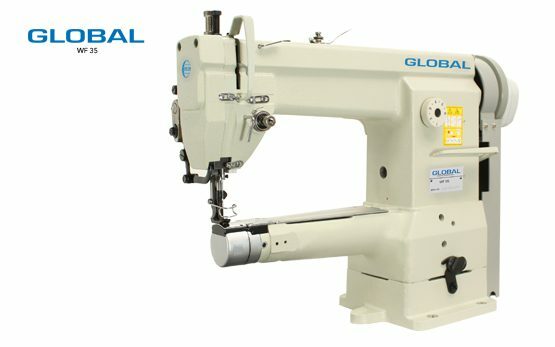 The Global sewing machine line includes a wide range of different walking foot cylinder arm stitching machines from small arm to extended versions with a mechanically driven rotating arm, in both single- and double-needle types of machines. 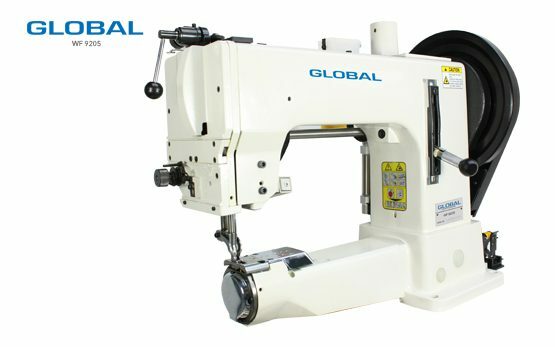 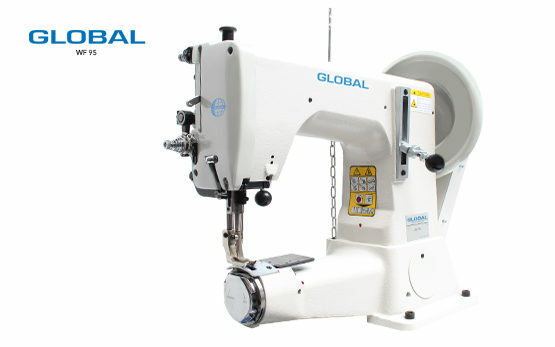 The Global WF 1335 Cylinder arm walking foot sewing machines is ideal for leather bags and leather accessories, and can be fitted with different options such as binding and large hook, fitted to the customers’ requirements.